28W - Shiny rose gold frame and graduated blue lenses. 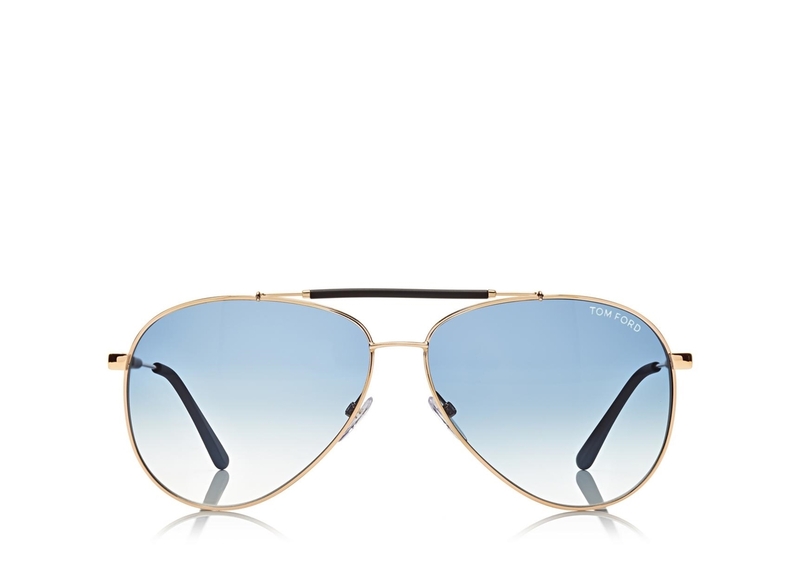 The Tom Ford FT0378 sunglasses are also called 'Rick'. 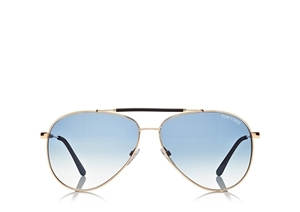 They are sunglasses for men that are metal aviators suitable for all face shapes. Minimal logo and all sunglasses have their own unique authenticity code. Minimal logo and Tom Ford name features on the top left temporal lens. All sunglasses are covered by the 12 month no quibble Sendoptics guarantee, and come with their own branded case, cloth and packaging. 14Q - Silver frame and grey lenses with full mirror lenses.